A novel about a young boy growing up along the Mississippi River. The story is set in the fictional town of St. Petersburg, inspired by Hannibal, Missouri, where Twain lived. 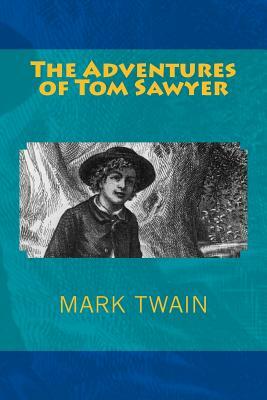 Tom Sawyer has many adventures in this book from falling in love to conning others into painting a fence. The biggest of all happens when he sees that Injun Joe has stolen some gold and plans to kill the Widow Douglas. He has to tell someone but no on will believe him.